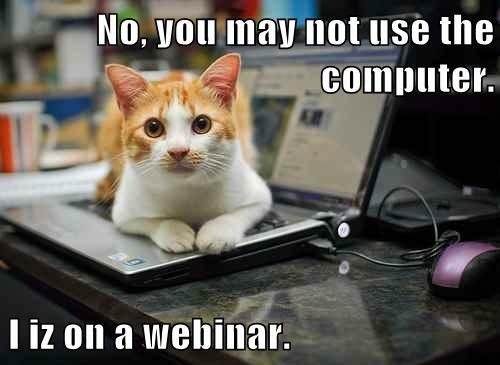 So You’ve Held a Webinar… What Next? When everyone has signed out of the webinar, that doesn’t mean that it’s over. Thanks to the time and effort you put into organizing the event, you’re now the lucky owner of an abundance of content. Your team can repackage it and use as part of your video content strategy. In this post, you’ll find nine creative tips that will help you extract even more value from your webinar. Webinars are one of the most used and abused business tools out there. They can be employed in many different ways for a multitude of aims, but that also means there is a lot of potential for misuse and missteps. The goal of a webinar and its target audience mean there are nuances to how they should best be used, but there are ten common best practices that will improve your viewer’s experience of your webinar, and help you leverage the content you are generating going forward. 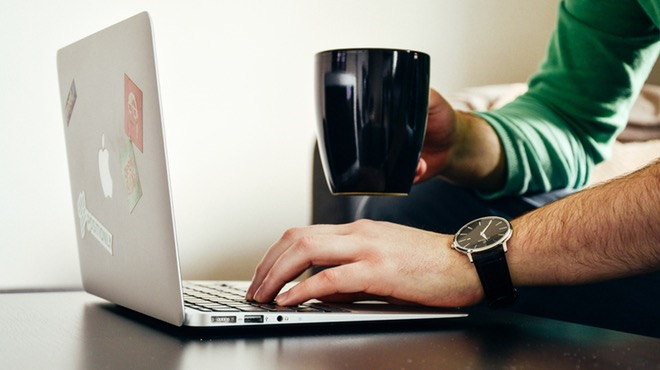 Read on for our list of the top ten ways to improve your webinar delivery, and to re-purpose the content on an ongoing basis.